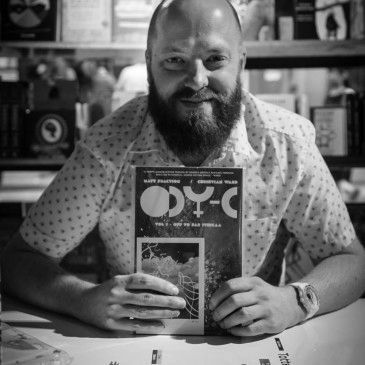 After 10 years of encouraging London teenagers to draw anything other than comics, Christian Ward is now a full-time comic book artist, illustrator and writer. Alongside being an artist at Marvel (Iron Man, New Avengers, The Ultimates, Agents of S.H.I.E.L.D. 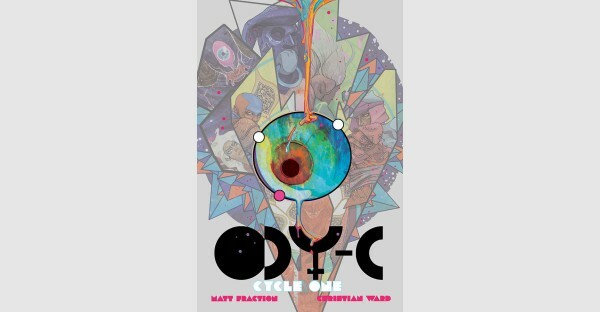 ), he is also the co-creator of ODY-C with Matt Fraction for Image Comics. He's also collaborated with writers such at Nick Spencer, Kieron Gillen and Margaret Atwood. Christian currently lives in the UK with his wife Catherine and a pug named Thor.